Our Worm Tracker app for data collection is available on iTunes. 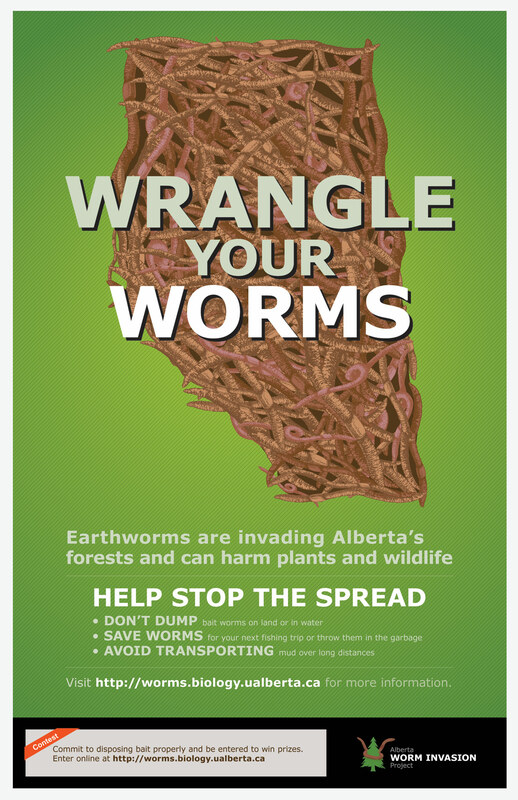 The Alberta Worm Invasion Project's objective is to increase public awareness of earthworm invasions. 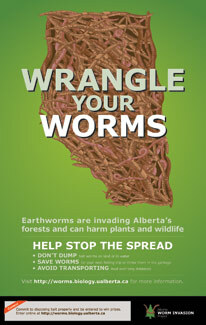 We are conducting research at the University of Alberta on earthworm spread and impacts in Alberta's forests. For more information, please contact us.